Phife Dawg, founding member of A Tribe Called Quest, has died at age 45, according to a Rolling Stone report. 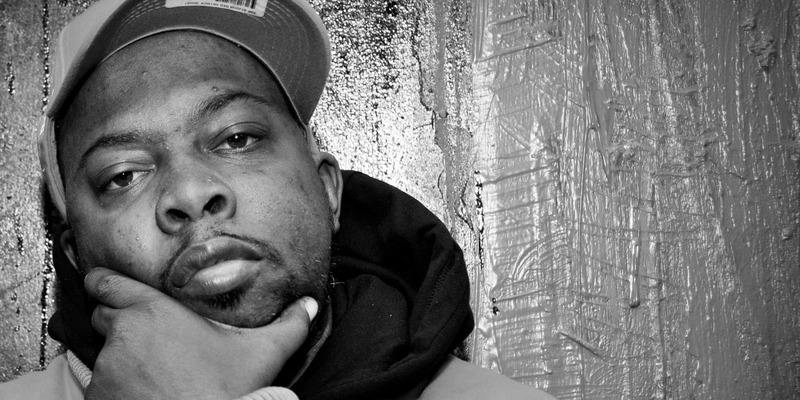 The cause of death has not yet been released, but Phife had been dealing with health issues for years, and underwent a kidney transplant in 2008 due to his struggle with diabetes. Born Malik Taylor on November 20th, 1970, Phife went on to found A Tribe Called Quest with high-school friends Q-Tip (born Jonathan Davis, AKA Kamaal Ibn John Fareed), Ali Shaheed Muhammad, and frequent contributor Jarobi White. A Tribe Called Quest released five albums, all of which Phife appeared on, providing a playful, energetic counterpoint to Q-Tip’s mellower flow. The trio was known for its examination of social issues in their songs, from consumerism to the East Coast/West Coast rivalry burgeoning in the ‘90s. After releasing their third album, Midnight Marauders, which is considered by many to be one of the greatest hip-hop albums of all time, in-fighting caused a rift in the group. They split up after releasing their 1998 album The Love Movement. Despite their breakup, ATCQ got back together first in 2004, and then to tour in 2006. Phife’s verses with A Tribe Called Quest served as an influence for many, from school kids to celebrities, and inspired a huge amount of today’s most innovative hip-hop artists. Musicians like Questlove, Kendrick Lamar, El-P and Chuck D have all paid tribute to Phife, thanking him for sparking a light in the hip-hop community that still shines today.